More and more stucco problems in Bryn Mawr PA are landing on our desks here at Yost Stucco. We are dealing with more homeowners in Bryn Mawr than we have ever dealt with in previous years. For some reason Bryn Mawr PA seems to be hit with more issues than the average town along the Philadelphia main line, when it comes to stucco repair and stucco remediation problems. But fear not, Yost Stucco can take care of all your stucco problems. We can remediation the worst problems, and replace and existing stucco facade with a brand new (and correct to code) stucco installation, or we can convert your stucco into any one of a number of alternative siding options. Many people are selecting an alternative siding material such as Vinyl, or cement board. Others still are choosing to dramatically enhance the look and value of their homes and go with a natural stone facade. Whichever option you choose, Yost Stucco will guide you through your choices and make your project as easy and stress free as possible. Our expert inspectors will cut through the choices with you and obtain the best results for your budget and expectations. Call today and request an appointment with our highly trained and experienced installation advisers. He will advise you of design options, pricing and anticipated project duration along with availability within our installation schedule. We will work to your requirements and on your time frame. When undertaking a stucco replacement project, or siding conversion, many homeowners take the opportunity to upgrade or replace existing windows and doors. 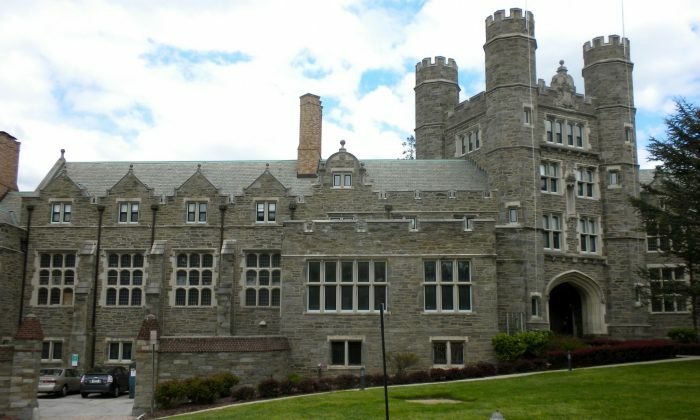 Yost Stucco has existing relationships with local Bryn Mawr PA suppliers and can use our history and purchasing power to achieve the best prices for you the homeowner. Don’t pay full retail on your window and door needs, we can broker contractor pricing for you as part of your project.